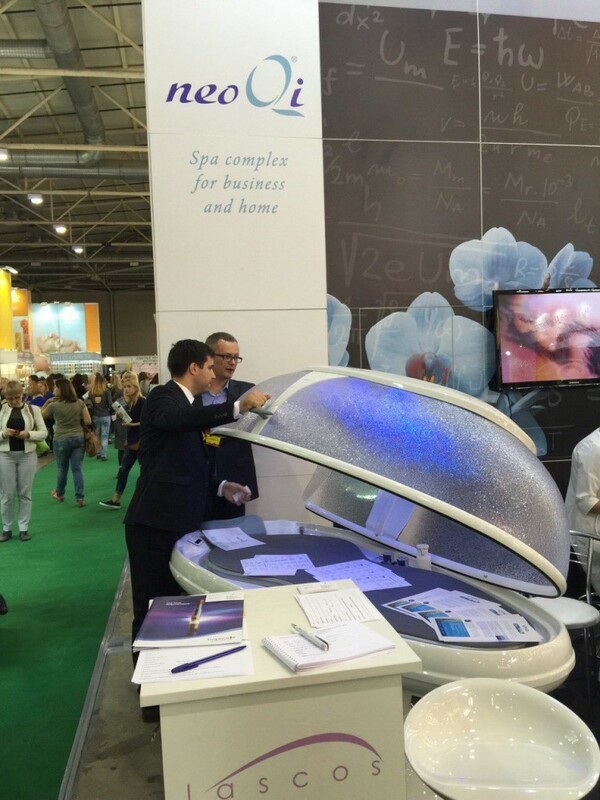 NeoQi at the Beauty Fair intercharm Kiev, Ukraina in 2015. 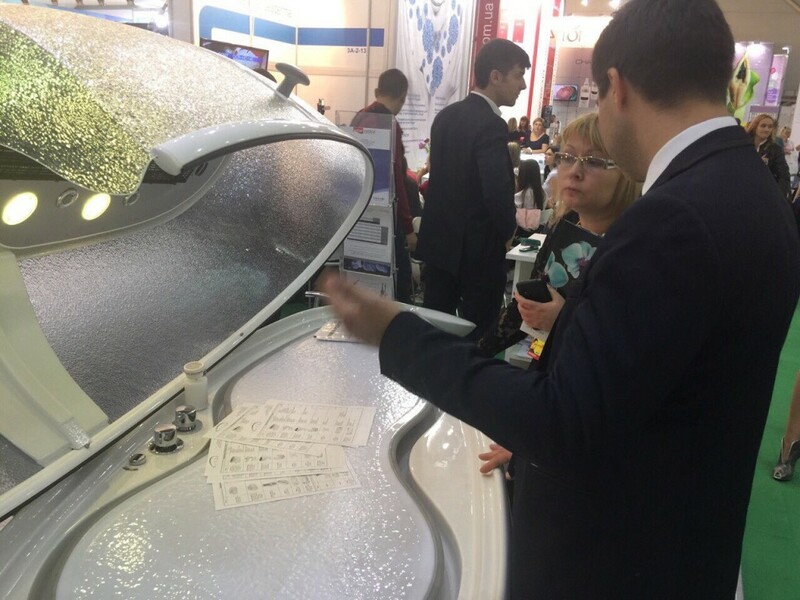 NeoQi exhibited at the Beauty Fair interCHARM Kiev, Ukraina, the Harmony Dream model. 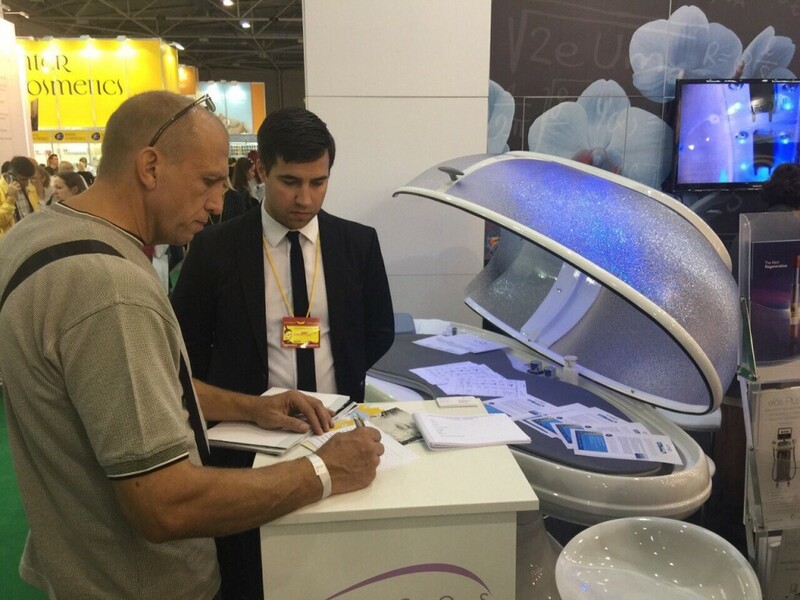 The Harmony Dream is the smallest energy cocoon from NeoQi. 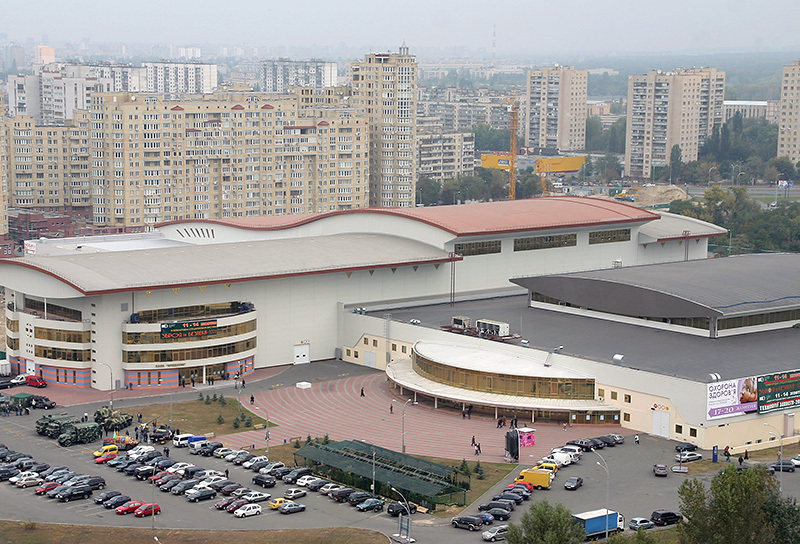 It is perfect, for beauty salons and day spas with limited room. 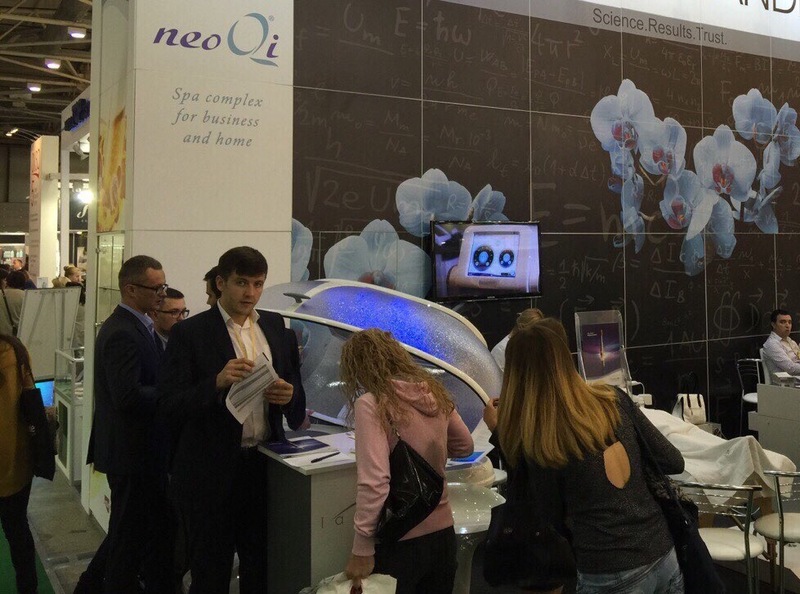 In cooperation with NeoQi’s Ukrainian partner Lascos Ukraina, beauty staff explained all the benefits of this device to the beauty fair guests.